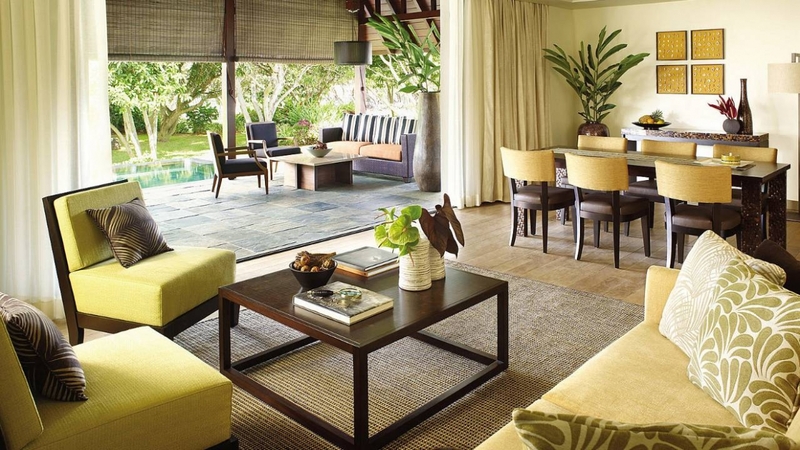 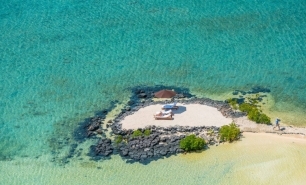 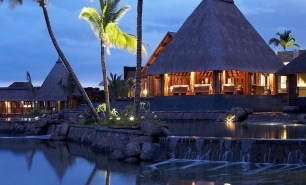 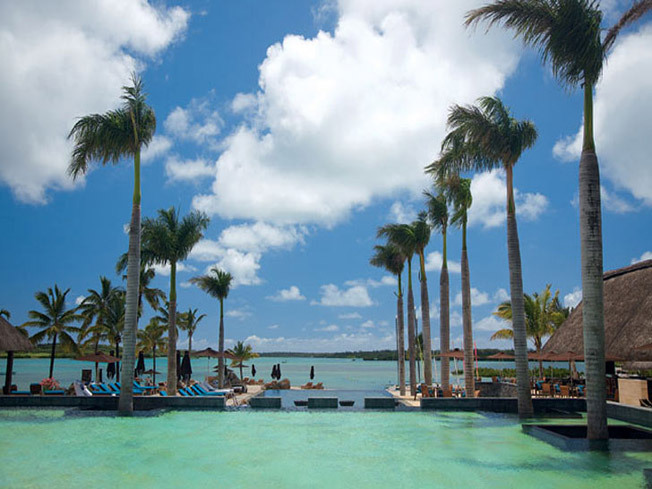 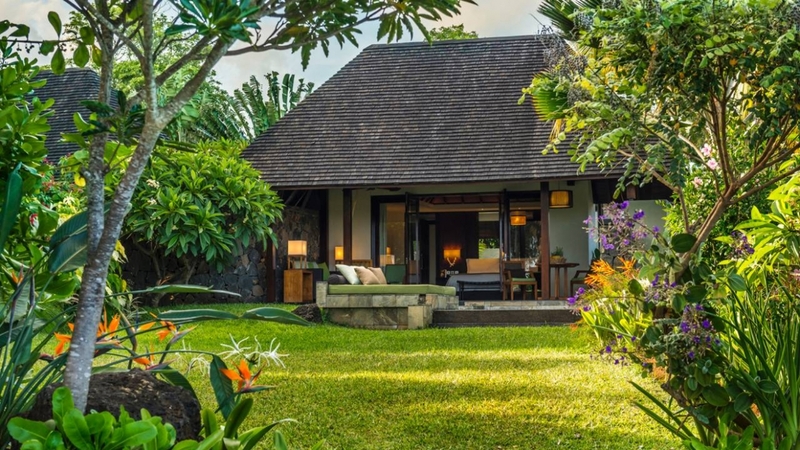 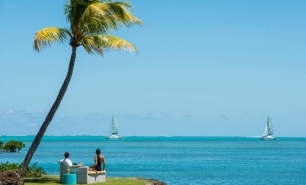 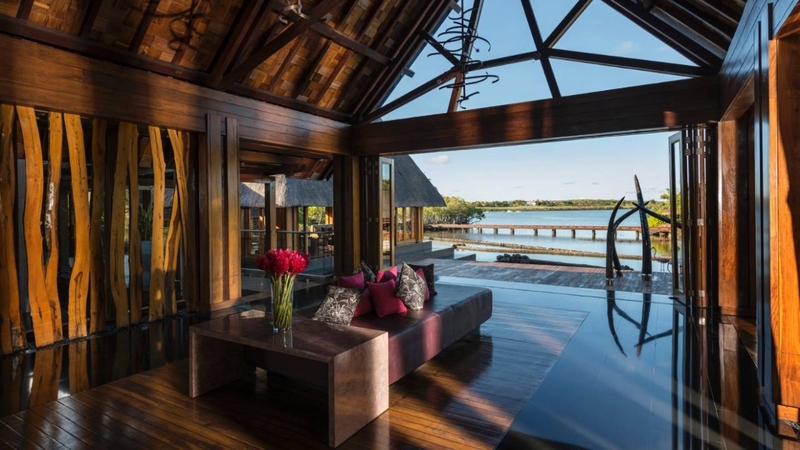 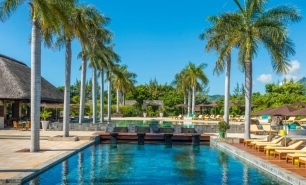 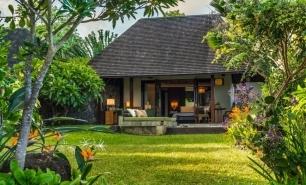 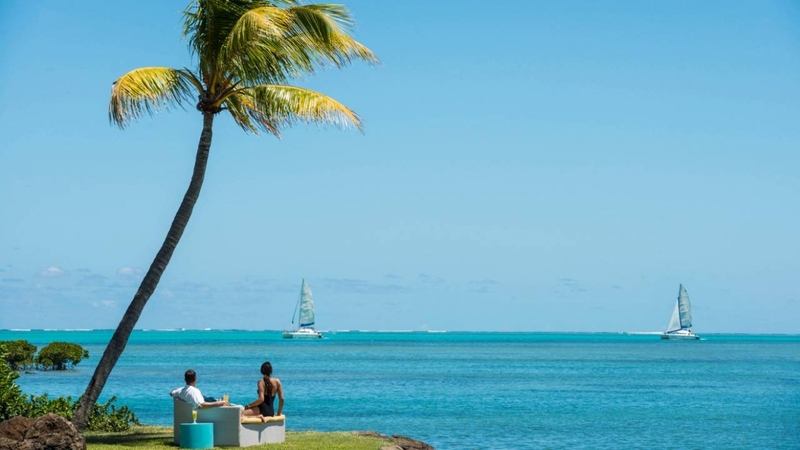 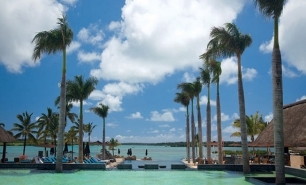 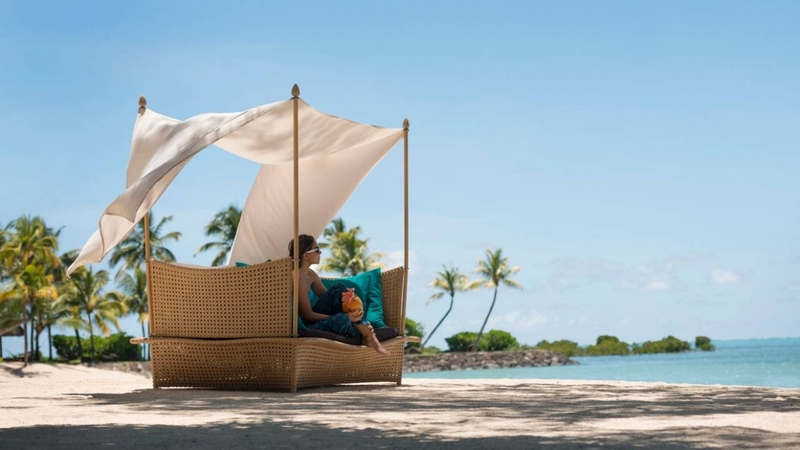 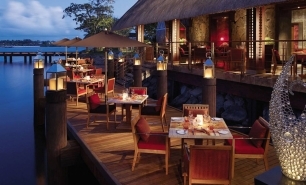 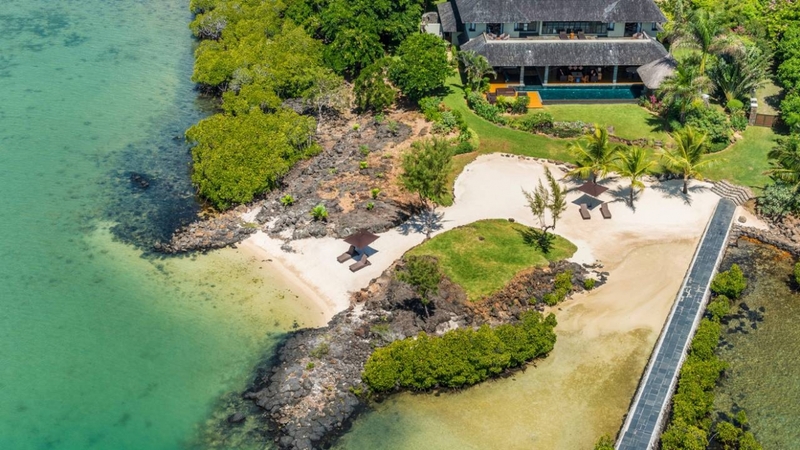 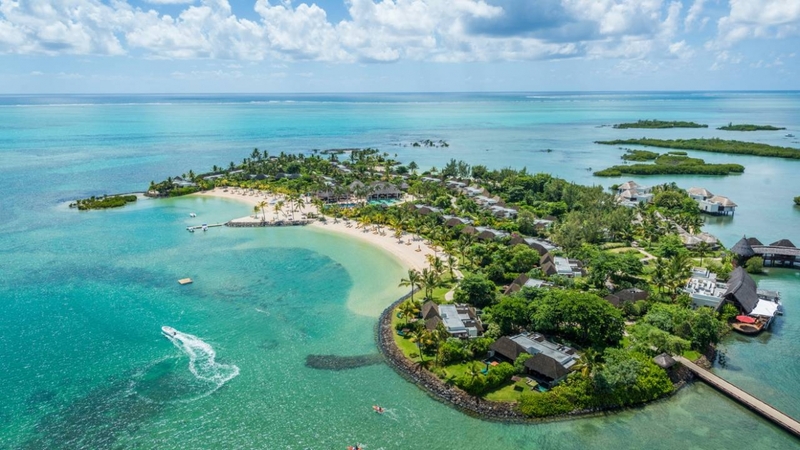 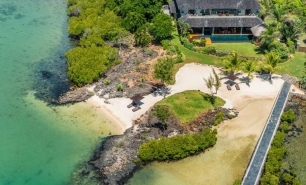 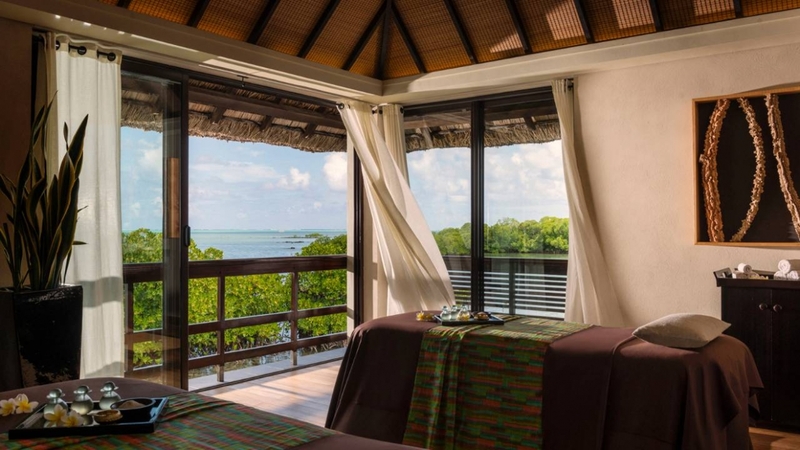 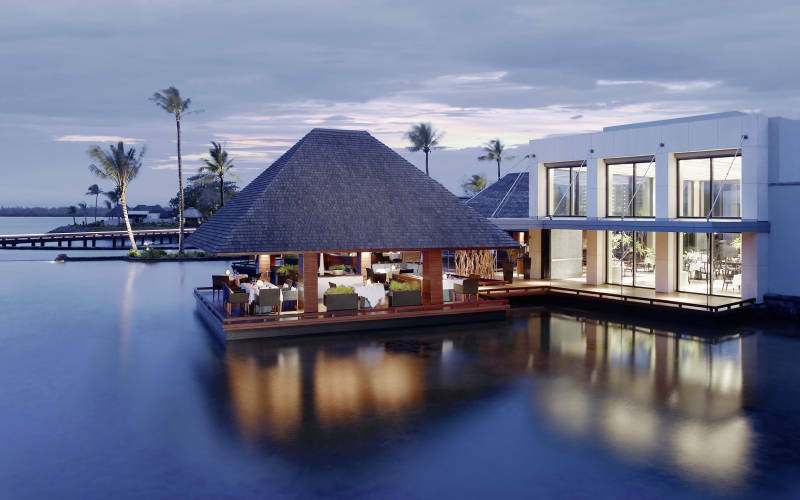 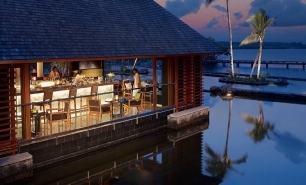 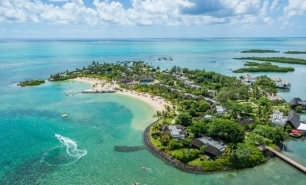 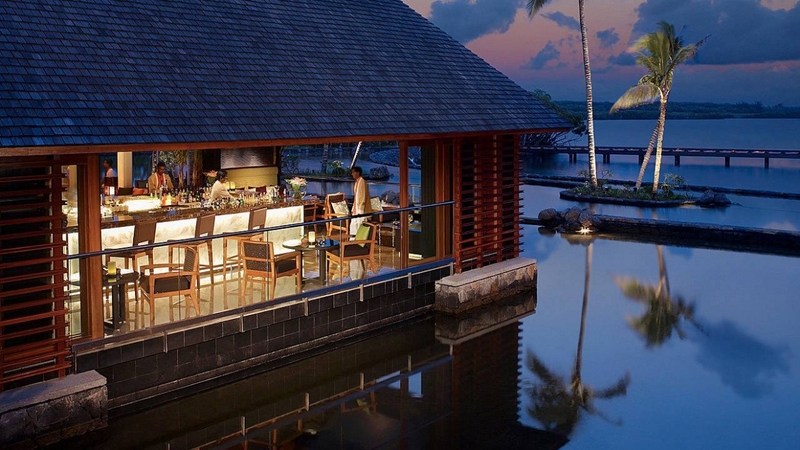 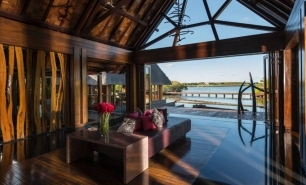 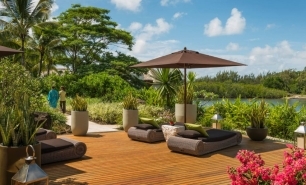 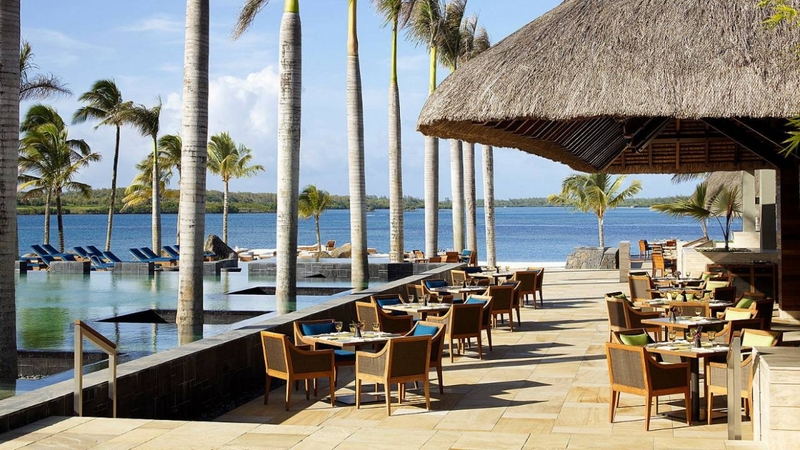 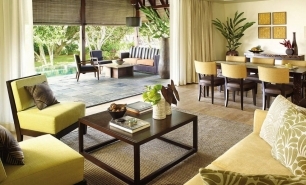 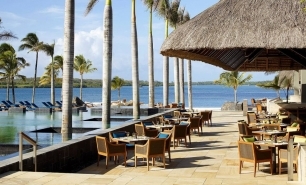 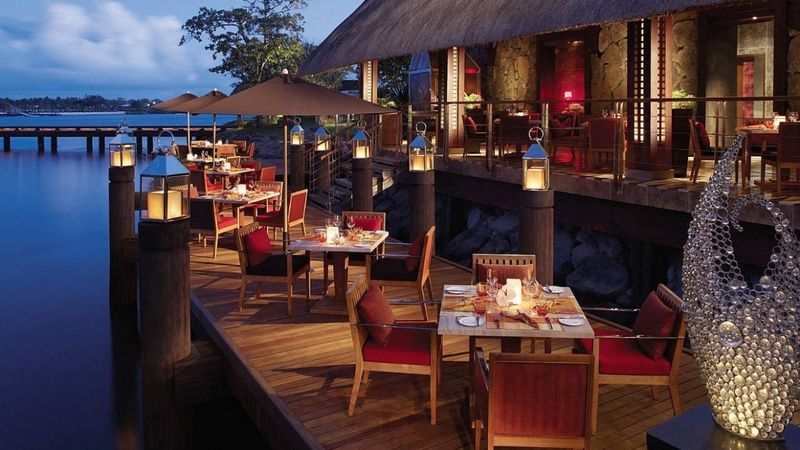 The Four Seasons Resort Mauritius is located on a small island off the eastern coast of Mauritius. 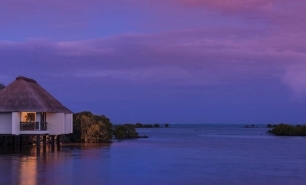 The island is connected to the mainland by a wooden bridge. 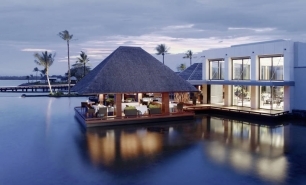 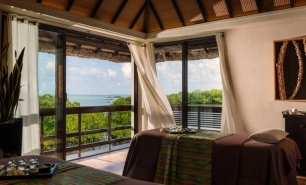 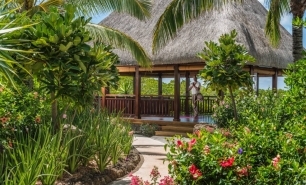 The resort area also extends to the mainland where its garden, mangrove villas and private residences are located. 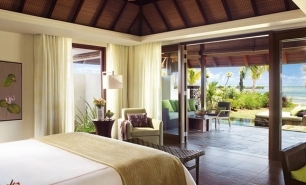 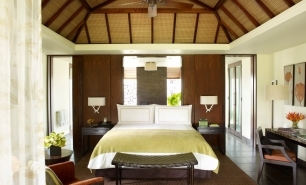 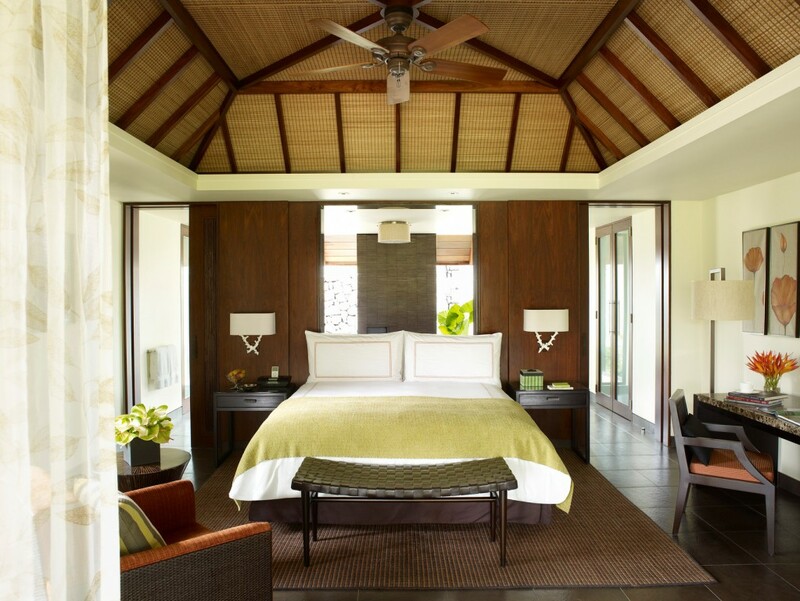 The resort's 136 villas and residences include 50 villas, 40 pool villas (63-70sqm) and 41 residences with pools. 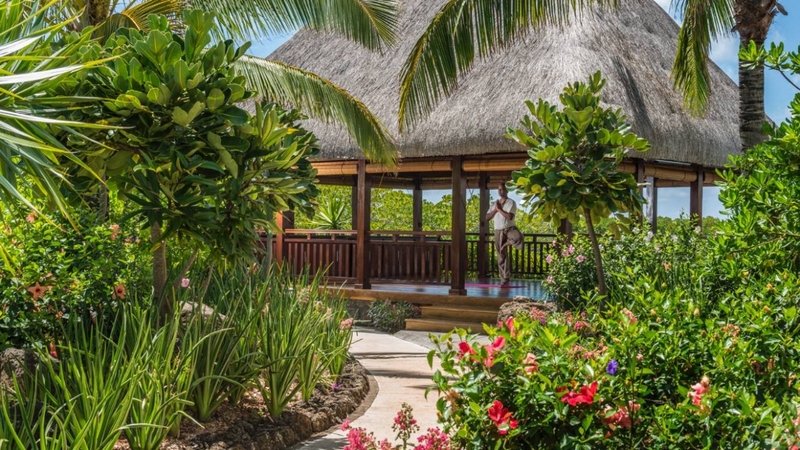 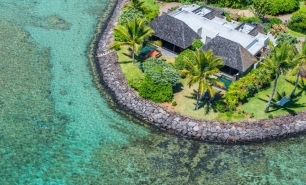 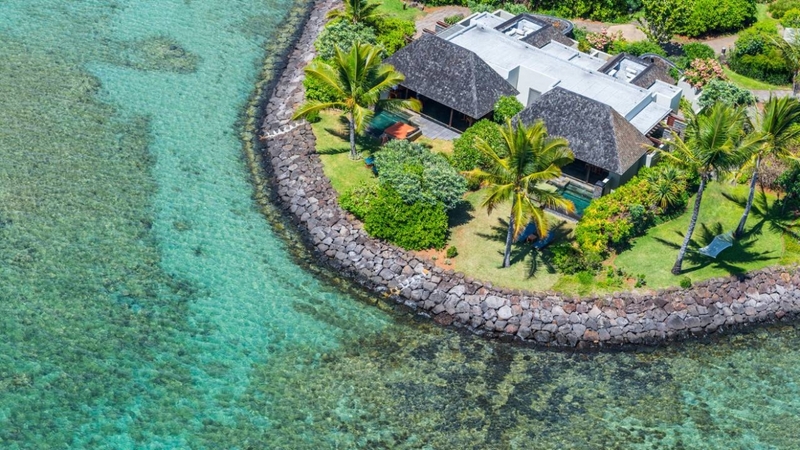 Ocean and Garden villas offer the most privacy and the best views. 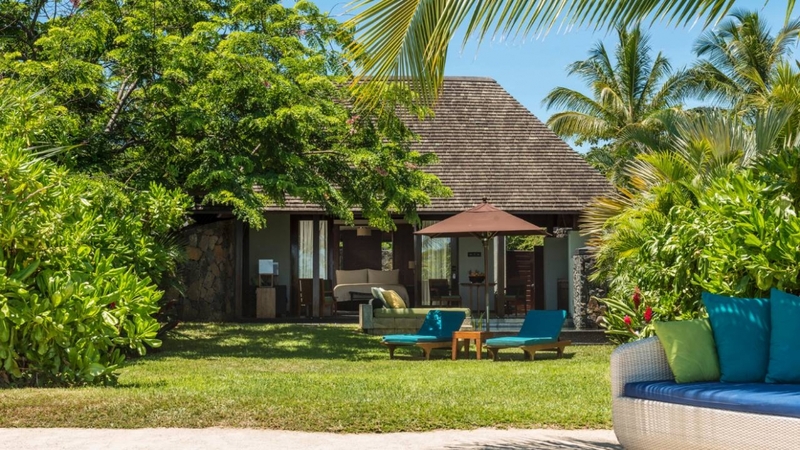 The residences include 19 two-bedroom villas (180sqm), twelve 3-bedroom villas (220sqm) and 10 multi-bedroom residence villas (510-825sqm). 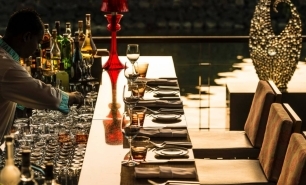 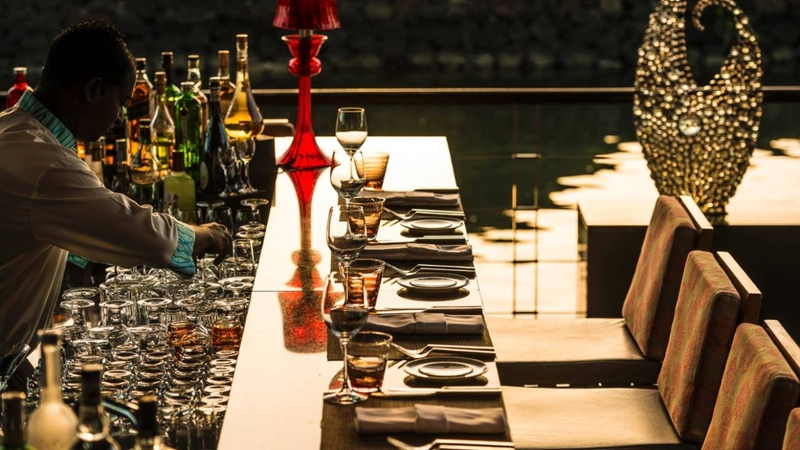 Four Seasons has 3 restaurants offering Italian, international grill and Pan-Asian cuisine, as well as a club serving a lunch menu. 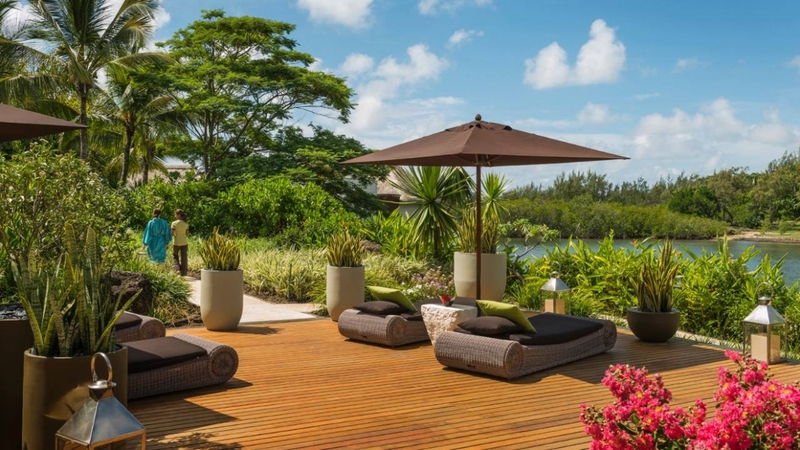 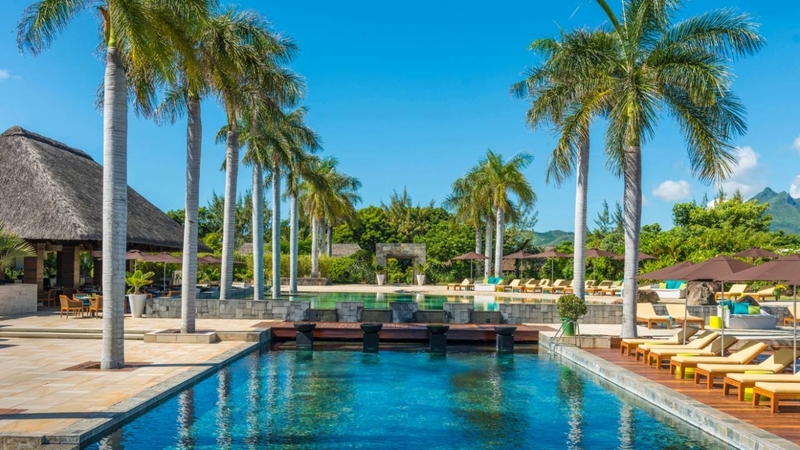 There is an excellent spa, fitness centre, semi-Olympic lap pool and sports facilities including two tennis courts and an Ernie Els designed championship golf course. 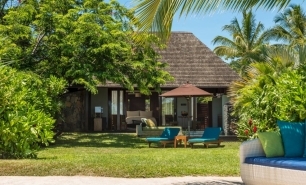 Hobbit Village Kids' Club includes a separate swimming/paddling pool, amphitheatre, bakery, quiet room, playroom and sandpit. 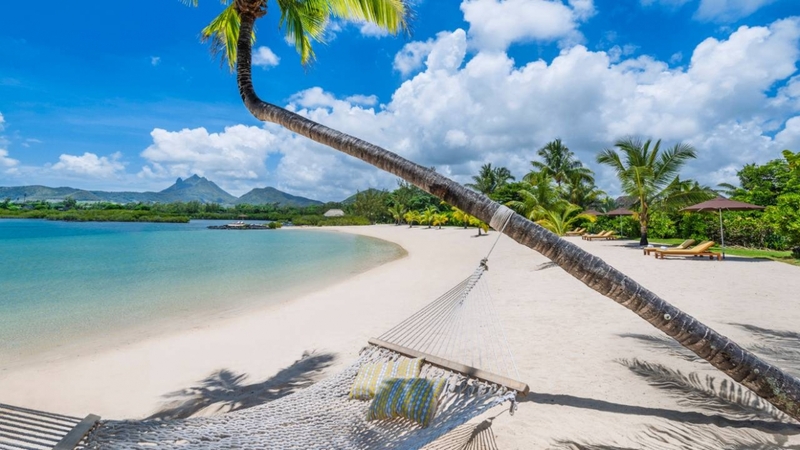 May to October are the best months to visit i.e. 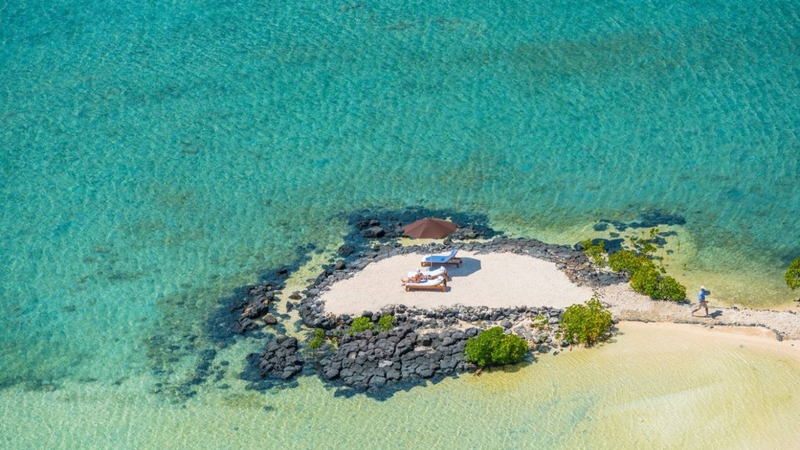 during the cool dry Mauritian winter. 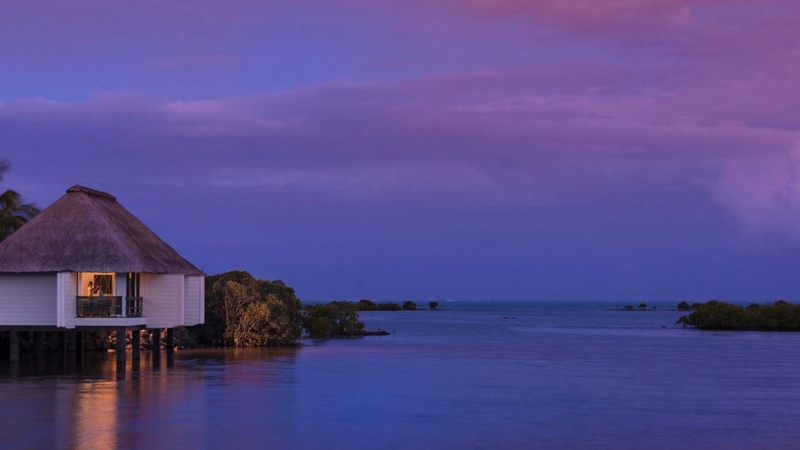 In July and August however the temperatures can drop to as low as 16C at night. 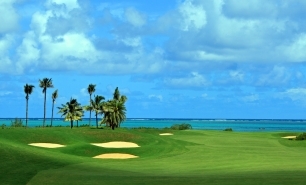 November to April is warm and humid. The east side of the island is cooler and more rainy. 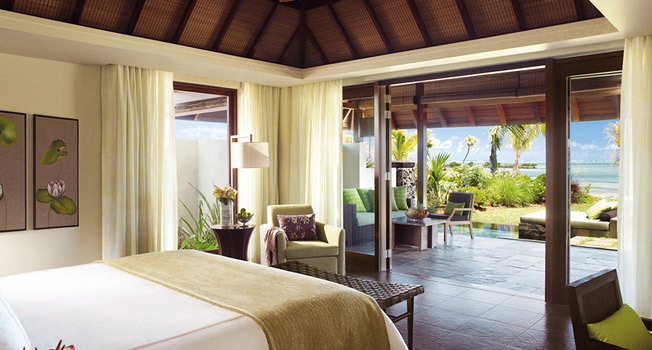 Rooms: 136 villas and residences.